In the competitive field, industry certifications can help you stand out among a crowd of applicants. The National Restaurant Association’s ServSafe® Food Protection Manager Certification is nationally recognized. 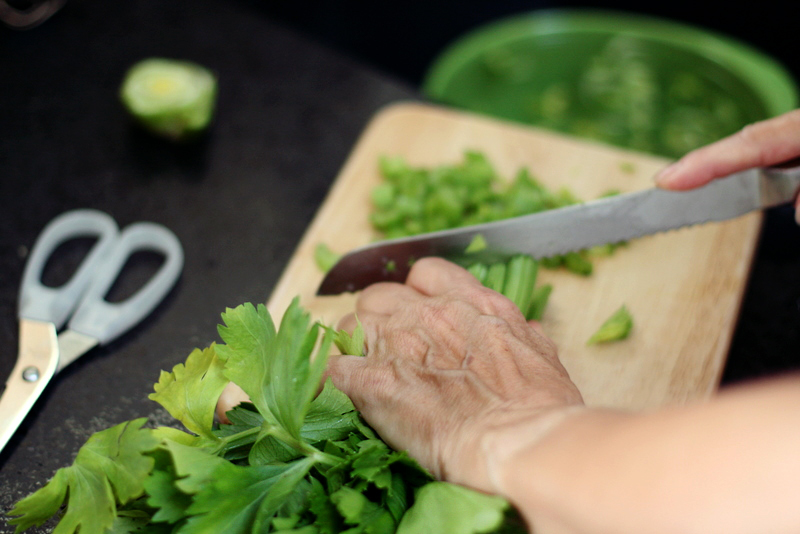 Earning your certification tells the industry that you know food safety and the critical importance of its role and enables you to share food safety knowledge with every other employee. The Delaware Restaurant Association Educational Foundation was formed in 2014 in response to the ongoing need for training and workforce development within the restaurant industry. This non-profit foundation sits under the Delaware Restaurant Association umbrella and has it’s own dedicated staff and Board of Directors. The DRAEF’s mission is to create career opportunities and to develop training initiatives for the communities we served by dedicating ourselves to Delaware’s youth and workforce. 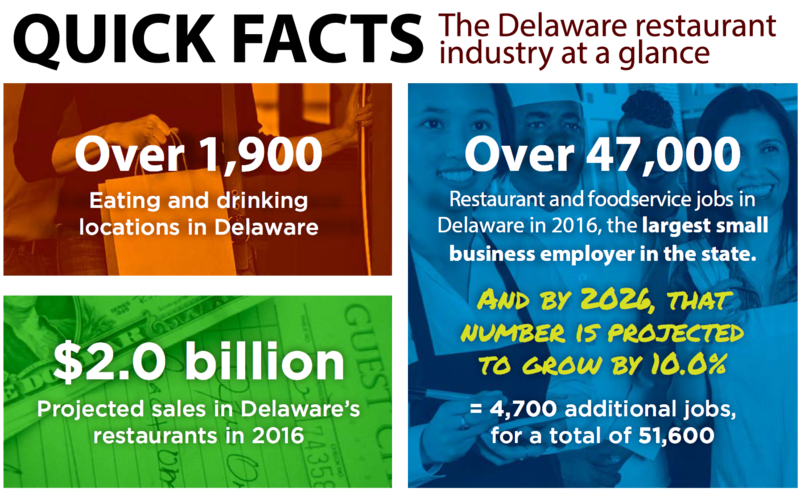 The DRAEF’s educational initiatives provide culinary, management, food safety and workforce development training to build a pipeline of talent for the growing restaurant industry in Delaware. Our cornerstone initiative – The Delaware ProStart Program – is a two-year, nationwide program that develops the best and brightest talent into tomorrow’s restaurant and foodservice leaders. The Delaware ProStart Program now reaches over 3,000 students in 18 Delaware high schools. Additionally, the DRAEF awards scholarships to students and educators to help provide continued industry education. These awards and featured at our annual DRAEF Fundraising dinner in April. 1 in 3 people get their first job in the food service industry. The food service industry provides employment and job training for millions of people around the country.